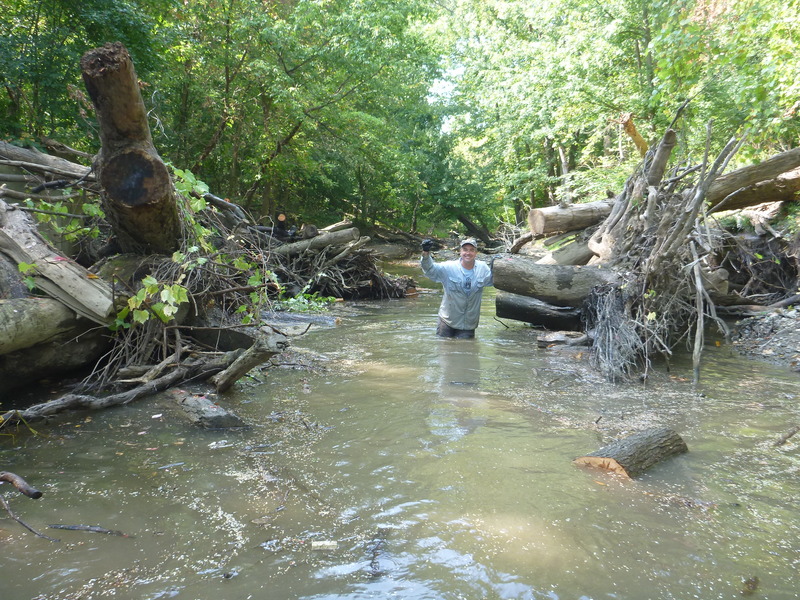 Logjams provide habitat for fish and wildlife and play a role in stabilizing banks (more info). For safe paddling, there are ways to open them without damaging the river. If you don’t mind donning a pair of waders and working along with a team, please consider volunteering with us to open logjams. This work is periodic and weather dependent. Follow the Rouge Paddling Facebook page for the most current updates. We offer training on logjam opening during the warm season with the goal of establishing a team of trained volunteers comfortable in safely opening logjams for the water trail. Scheduled classes will be posted here.